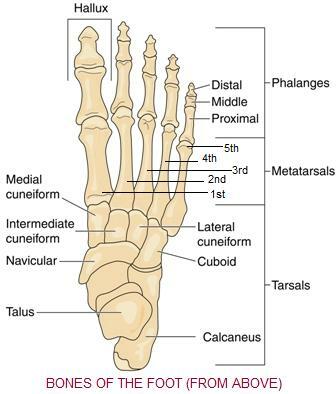 Well, the foot accounts for 25% of the bones in the human body. 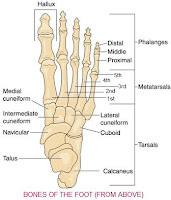 Odds are in your favor of sustaining a broken bone or stress fracture in your foot compared to other parts of the body, simply because there are a bunch of bones in your feet! 26 to be exact! 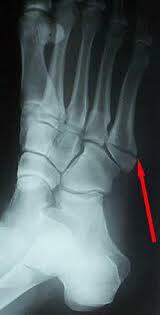 If you think you may be suffering from a foot injury such as a broken toe or stress fracture, then call Advanced Podiatry for an appointment with one of our doctors. Our doctors provide great care for your foot fractures and early treatment helps reduce the risk of complications after your injury too!